Join us tomorrow night, Tuesday, April 16, to watch "Ralph Breaks the Internet". We will be watching the movie on the back field starting at 6:30 pm. Bring your chairs and a blanket. We will be serving hot dogs and popcorn until gone. 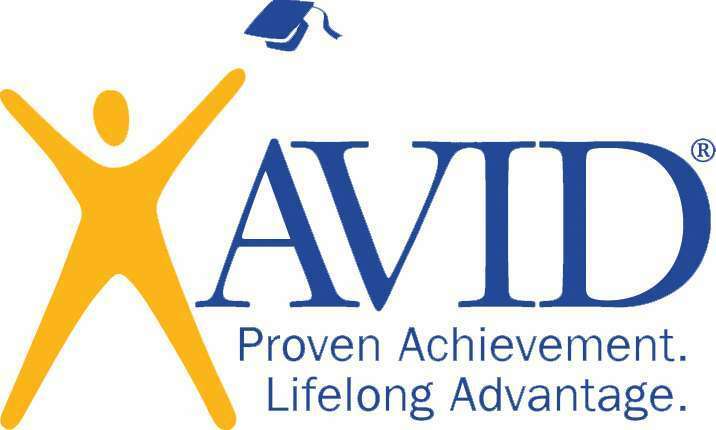 Today, April 10th, is EXTRA early release at 12:25 pm. Please make sure your child is picked up on time. 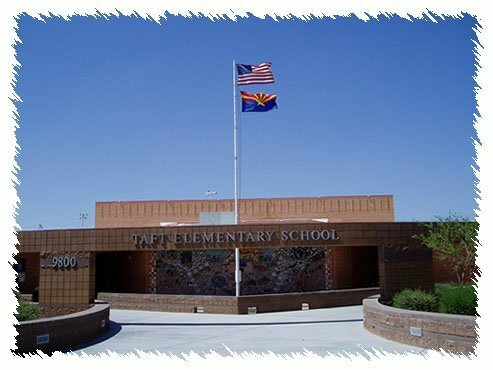 Taft Elementary is a 2016 "A+" School of Excellence and 2016-2017 "A" Rated school serving Mesa students from prekindergarten through sixth grade. Taft staff and parents are committed to the ideal that all students should learn to their highest potential, building an academic curriculum that reflects students' need like dedicated daily time for technology for technological literacy and time dedicated to sharpening necessary lessons of that day. 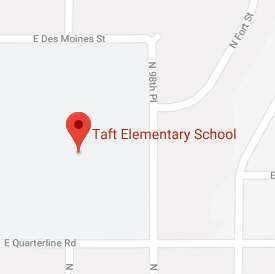 Taft Elementary is a place where students want to be.